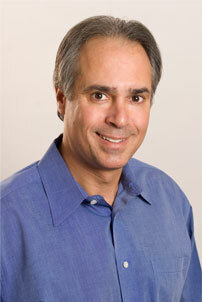 Jonathan D. Ruzi, M.D. - Arizona Pulmonary Specialists, Ltd. Provider's Name: Jonathan D. Ruzi, M.D.